​Hotel Portao Diaz has a proud history in the small town of Mossel Bay. When it first opened during the 1960's, Hotel Portao Diaz was the only hotel on the garden route to accept white, black and coloured guests. They proudly continued this policy thoughout the apartheid period and are still a popular hotel choice for a wide variety of guests today. Hotel Portao Diaz is also unique in its location. 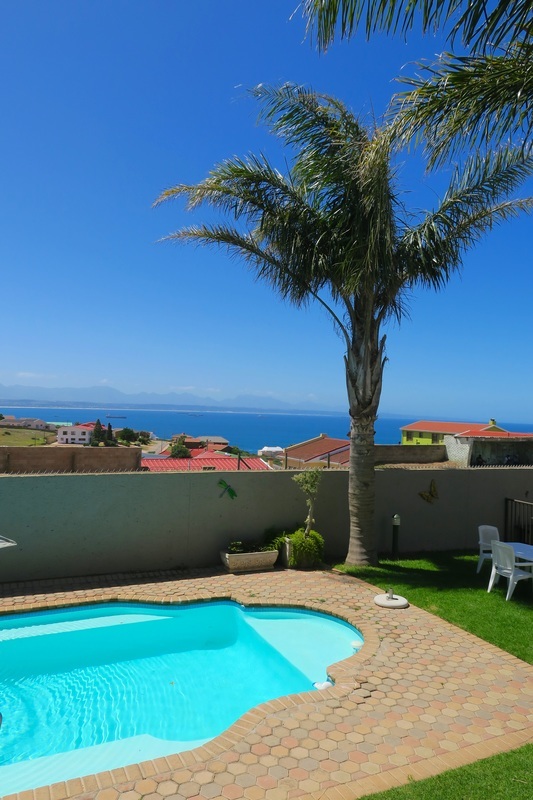 Unlike most accommodation, which is located in the commercial centre of town, Portao Diaz not only affords fantastic ocean views but also overlooks one of Mossel Bay’s townships giving guests a more genuine experience of life in South Africa. Secure parking is available inside the hotel complex and supermarkets, bars and restaurants are all just a short drive from the hotel. 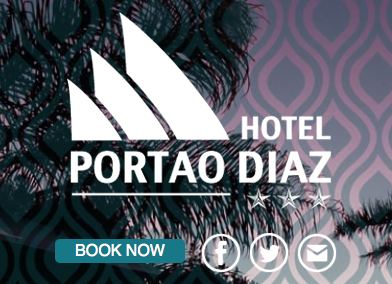 ​Hotel Portao Diaz may appear modest from the outside, however once you set foot inside you realize that this is the sort of place you can’t wait to recommend to others! 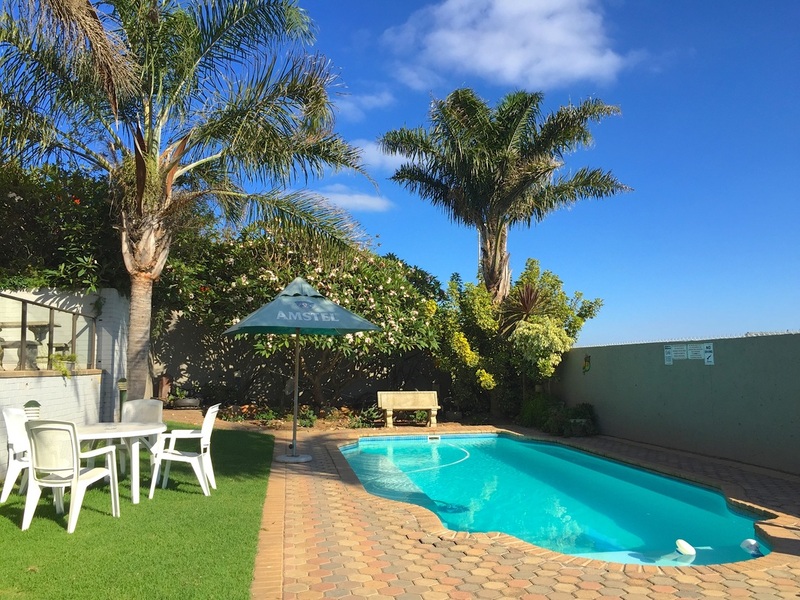 It doesn’t matter whether you prefer lazing by the pool with views over Mossel Bay or spending your days exploring the town before returning to your relaxing room, this hotel offers a wide variety of lodgings, all at prices suitable to each and every traveller. The most upmarket rooms are the fully renovated, one or two bedroom self-contained suites. Each of these includes separate bedroom and living areas, a kitchenette and a modern bathroom complete with shower and bathtub. These apartments are fresh out of a five star resort and have the facilities to match. 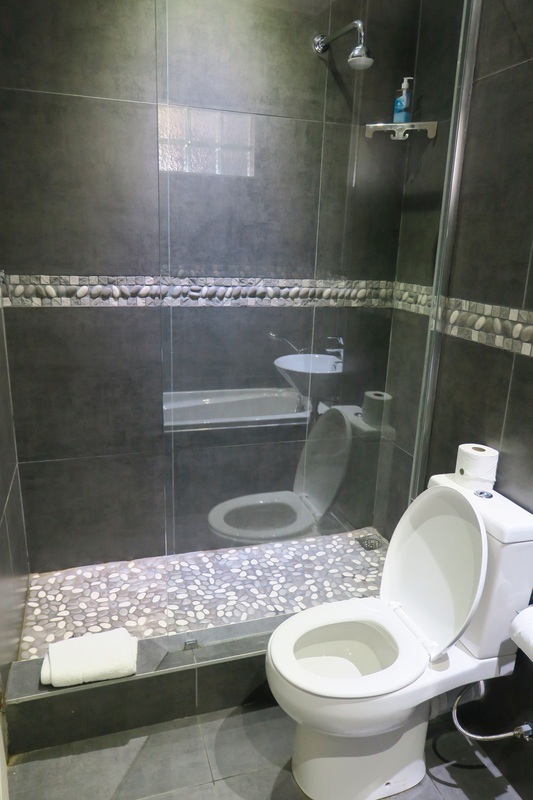 For the budget conscious traveller there are both standard and budget hotel rooms, all with private bathrooms, flat screen TV’s and tea and coffee making facilities. 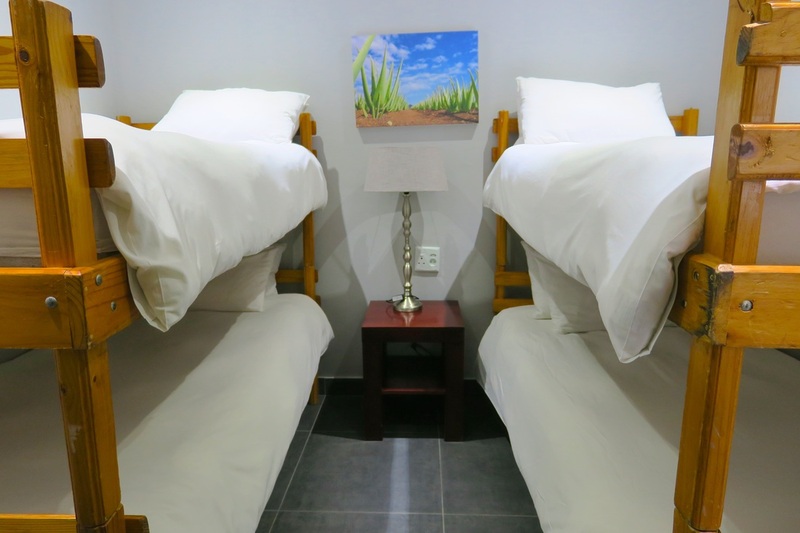 ​It’s an exciting time for Hotel Portao Diaz as they are preparing to open their brand new backpacker wing, complete with “up cycled” furnishings throughout the twin and double rooms, all of which feature a private ensuite. 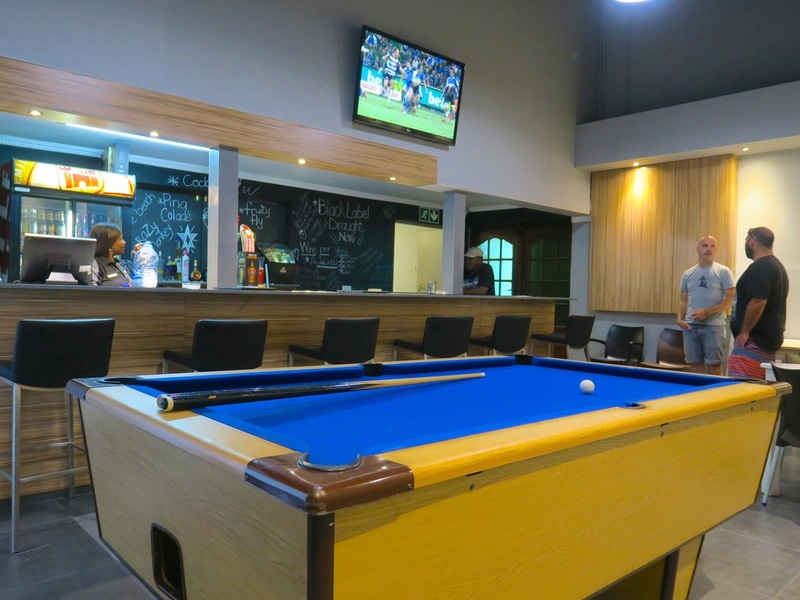 The Backpacker wing will also contain a communal kitchen, lounge and dining area complete with flat screen TV and an outdoor braai area. 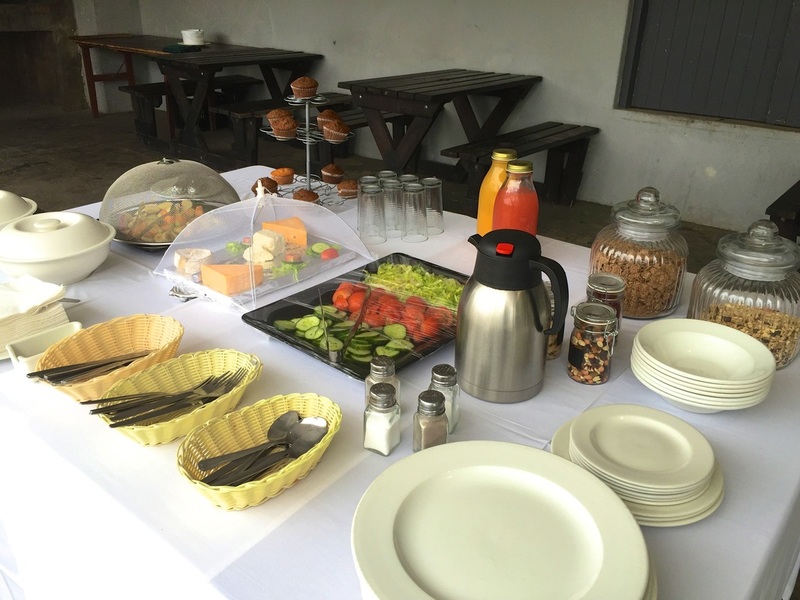 ​Breakfast at Hotel Portao Diaz is an event in itself. Each morning, a buffet breakfast, expertly cooked by the hotel chefs, features a braai surrounded by “Poijke” pots each simmering a local specialty dish such as chicken livers, chicken feet or delicious vegetable and bacon kebabs. On top of that there is a plentiful spread of breads, fruit, muesli, cakes and cheeses for those after a more traditional breakfast. With tea, coffee and juices also included, your breakfast here could well turn into brunch as you relax and enjoy the poolside dining area. The in-house restaurant also offers an a-la-carte breakfast menu and dishes up tasty dishes throughout the day, which can be enjoyed in one of two indoor dining areas or overlooking the luxurious pool with views of the ocean. ​Hotel Portao Diaz is currently working with the local community in the nearby township to bring guests a unique “Township Experience”. During these tours, guests are accompanied by a member of the hotel staff, to visit the nearby township for an insight into what life is like living in South Africa for a large portion of the population. 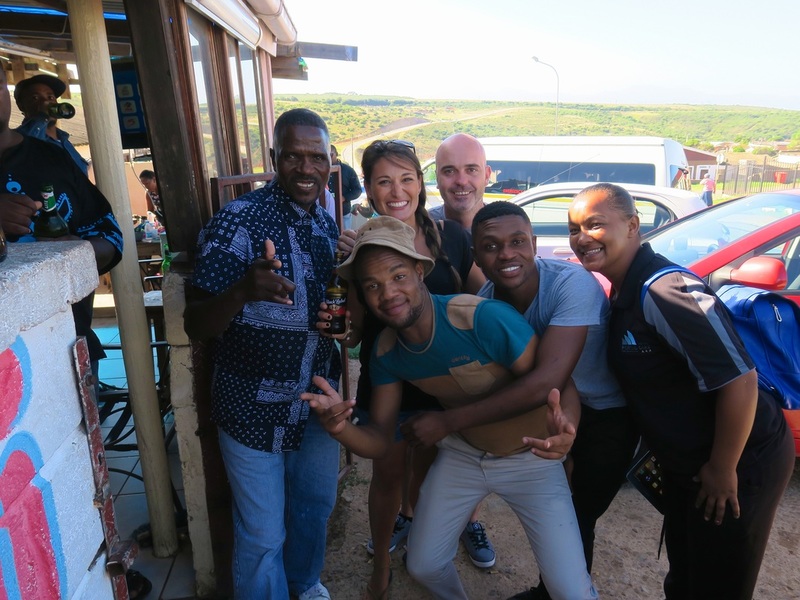 ​The tour starts with an exciting and noisy ride in a minibus taxi to explore the suburbs of various local townships before lunch at a ”Shebeen” - a township pub. During our township visit we had the most fantastic lunch of chicken, borewors and lamb braai personally cooked by the owner who can’t wait to start meeting travellers from all over the world thanks to Hotel Portao Diaz! 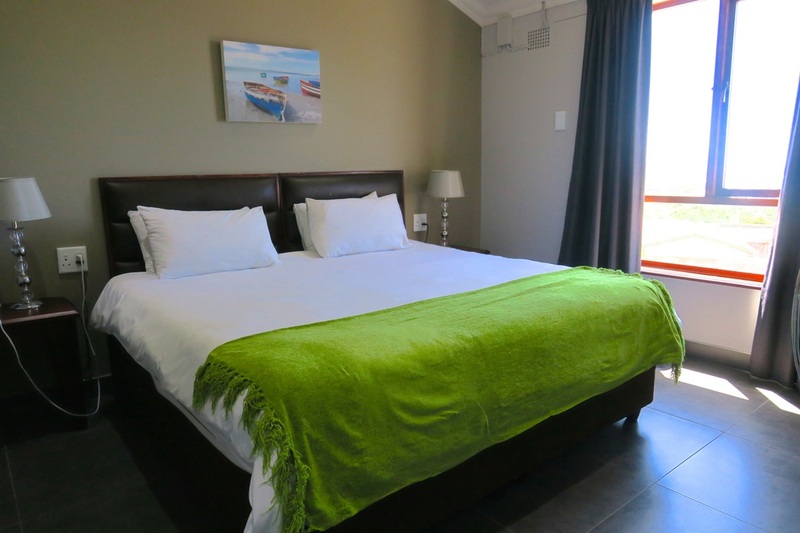 Hotel Portao Diaz is offering travellers a unique experience, atmosphere and location unlike anywhere else in Mossel Bay. The addition of all private, en-suite backpacker rooms will only cement their place on the South African backpacker circuit. The benefit of this is that backpackers, flashpackers and mature travellers can all take advantage of the hotel facilities, beautiful pool and wide range of additional services offered by the staff at Portao Diaz, all while on a backpacker budget. To read about our once-in-a-lifetime experience at Indalu Game Reserve, just outside of Mossel Bay, click here!